Having been in business since 1982, we understand how hard it is to compete in today’s globalized marketplace. Perhaps you have just won a contract for your engineered design or possibly the demand for your fabricated products has recently exceeded your plant’s current capacity. 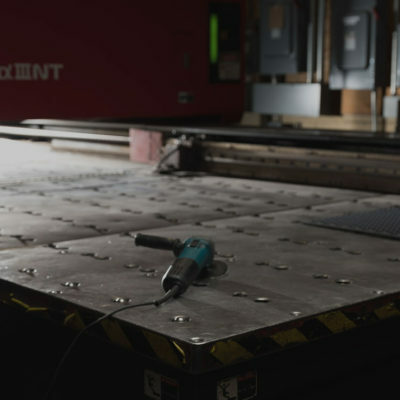 While these are surely exciting times, your focus now turns to the challenging task of finding a sheet metal fabricator you can trust to meet, if not exceed, your expectations regarding quality, lead time, and cost. With two-thirds of our team having been with Quest-Tech for 20+ years and the majority of our business stemming from time-tested, mutually beneficial relationships with our clients, you can rest assured that we will approach working with you with the same craftsmanship and care that is required for you to thrive well into the future. Quest-Tech can turn your custom and precision sheet metal fabricated parts and assemblies from ideas into reality as we have for everyone from local startups to Fortune 500 manufacturers & engineering services firms since 1982. 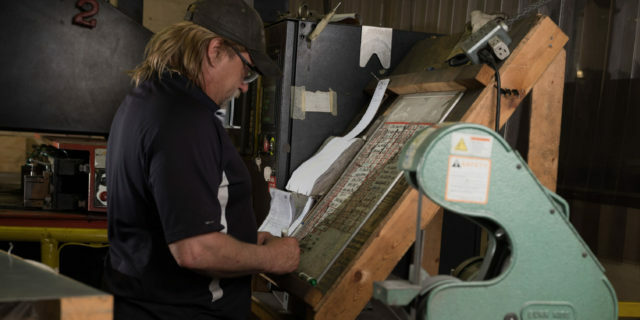 We are able to fabricate from many metals including stainless steel, carbon steel, aluminum, copper, and brass using state of the art equipment and skilled craftsmen. Contact us today to discuss your next project! 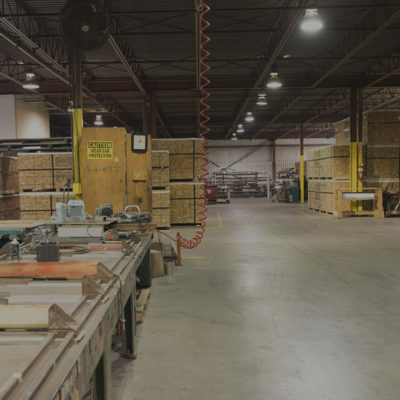 Enabled by our four state of the art Amada Punch Presses, Amada Laser (4000W CO2), and Plasma cutting abilities, we handle production runs cutting a wide range of materials varying in gauge and dimension. 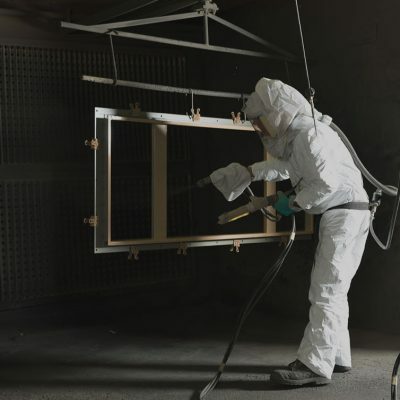 We offer wet paint and powder coating services and are backed by some of the latest technology. Thanks to our Chemical Cleaning Line and Iron Phosphate preparation procedures, Quest-Tech is able to ensure the finished quality of your Carbon Steel & Aluminum painted parts.